Noya Kohavi is a writer, reporter and technologist. She’s currently working on cross-sectional platforms for examining contemporary culture through search algorithms. She holds a BA in Philosophy and Linguistics from Tel Aviv University and an MS from the Columbia University Graduate School of Journalism. She was a staff reporter for Israeli progressive daily Ha’aretz and later a Computational Linguist for Intel in California. 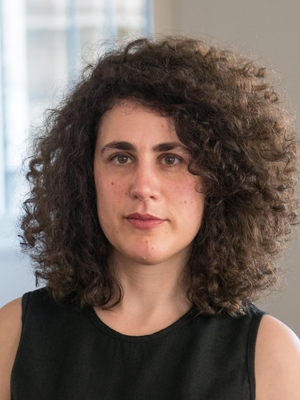 Her work now synthesizes her background in both culture and investigative reporting and her data science and artificial intelligence experience, bridging the gaps between news and technology.